Kulpi State School, located in a small grain and diary district was established in 1915. 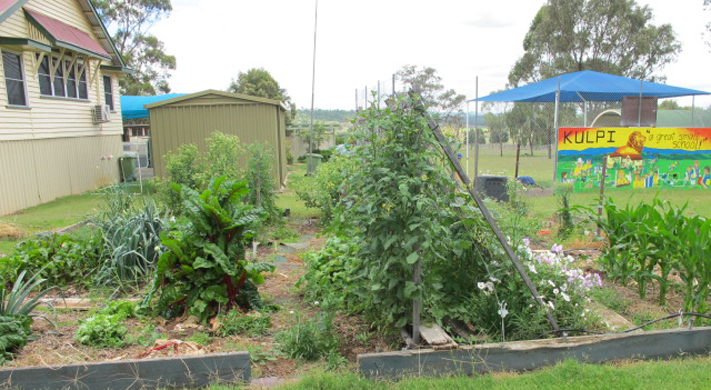 This rural country school situated approximately 60 kilometres north-west of Toowoomba. The school provides multiage classes from Year 1 to Year 7, including aboriginal studies classes and Indigenous learning.